Stegosaurus table lamp with dino-mite lighting! 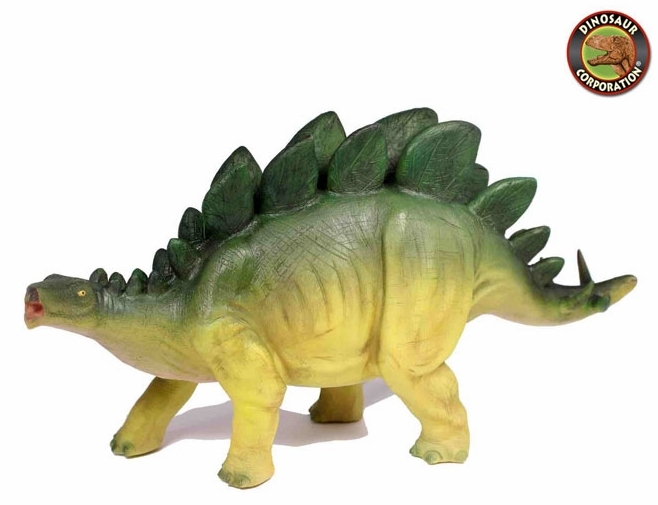 Prehistoric Stegosaurus toy is transferred to became unique dinosaur lamp that will inspire roars of happiness and will create the warm filling in your kids bedroom. * Great to increase safety in your kids bedroom! Stegosaurus, from Greek stegos which means roof and sauros which means lizard, is a genus of herbivorous thyreophoran dinosaur.